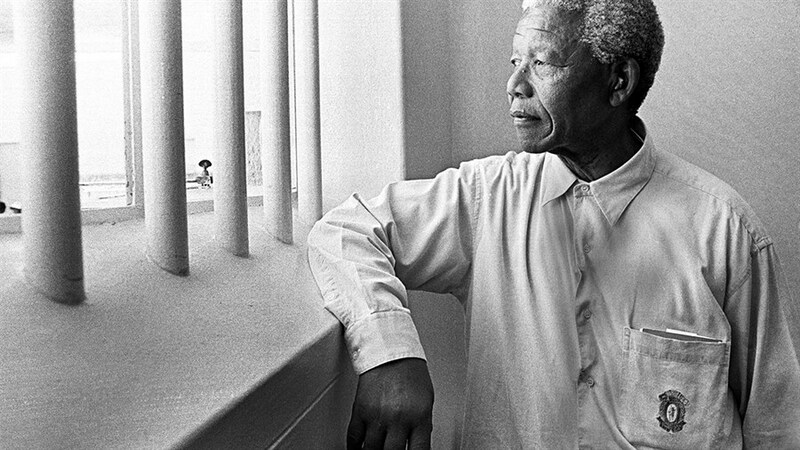 South African activist Nelson Mandela faced nearly three decades in prison for his role in peaceful protests on his way to becoming the face of the Anti-Apartheid movement and eventually the first black president of his country. In this Academy Award nominated documentary, follow the footsteps of one of the world’s most inspiring leaders from his youth, to becoming the head of the African National Congress party, to facing unimaginable adversity only to achieve his goal of freedom and abolishing apartheid. 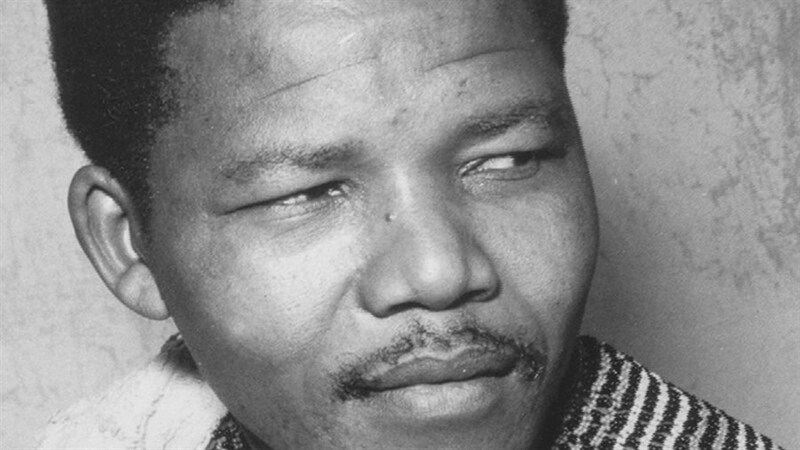 Produced by Oscar-winner Jonathan Demme and featuring Mandela himself speaking with impressive candor, this one-of-a-kind portrait is an invaluable historical document.